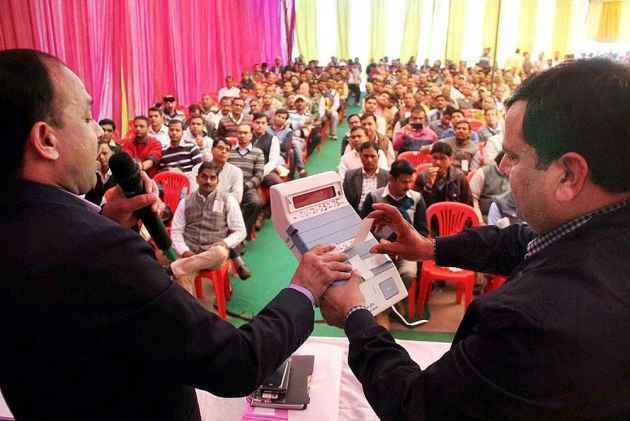 Contrary to the claim by the Election Commission of India (ECI), an RTI response from Maharashtra’s Buldhana district collectorate has confirmed malfunctioning of electronic voting machine (EVM), reported IANS. According to the report, Buldhana collectorate’s election department has replied to an RTI query confirming that votes of an independent candidate had gone to BJP’s lotus symbol. 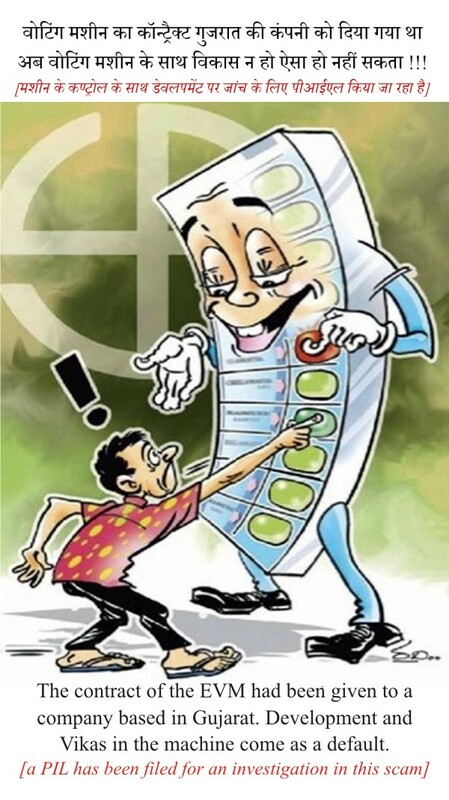 The “EVM fraud” happened during February 16 elections to Buldhana Zilla Parishad from Lonar, at a polling station in Sultanpur village of the district, said RTI activist Anil Galgali. “Everytime the voter pressed a symbol of Coconut, allotted to a candidate, the LED lamp of the Bharatiya Janata Party (BJP)’s Lotus used to flash. This was reported to the District Collector by the Returning Officer (RO) in his inquiry report and furnished under an RTI query,” he said. Galgali filed his RTI query on June 16, after learning about the complaint by Independent candidate Asha Arun Zore who met with the “EVM fraud”. He demanded details of the probe report submitted by the RO. “The Buldhana collectorate’s election department replied that at polling station No. 56 in Sultanpur of Lonar town, when the voter pressed the Independent candidate No. 1’s Coconut symbol, the LED lamp flashed against the BJP candidate No. 4’s Lotus symbol, signifying that the vote had gone to the latter,” Galgali explained.